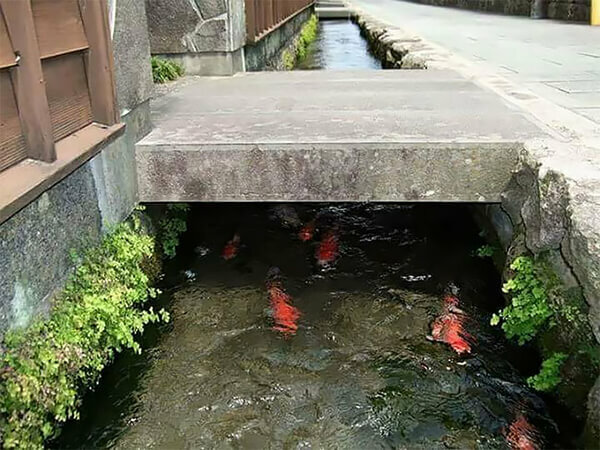 When you first heard “koi fish could live in drainage canal in Japan“, what first comes into your mind? Most likely, it will be something close to “Really? 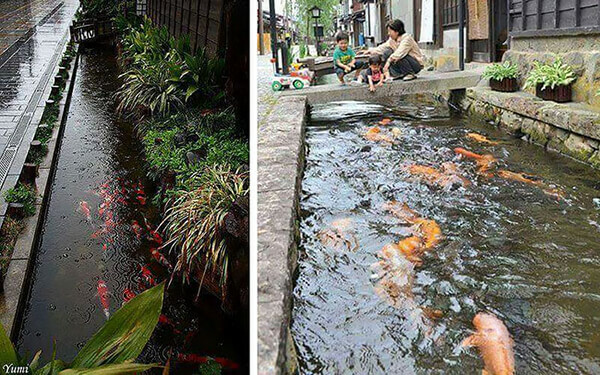 The water is that clean in the drainage canal in Japan?” And after looking at the photos below, it might even convince you “Yes, Japan is amazing! 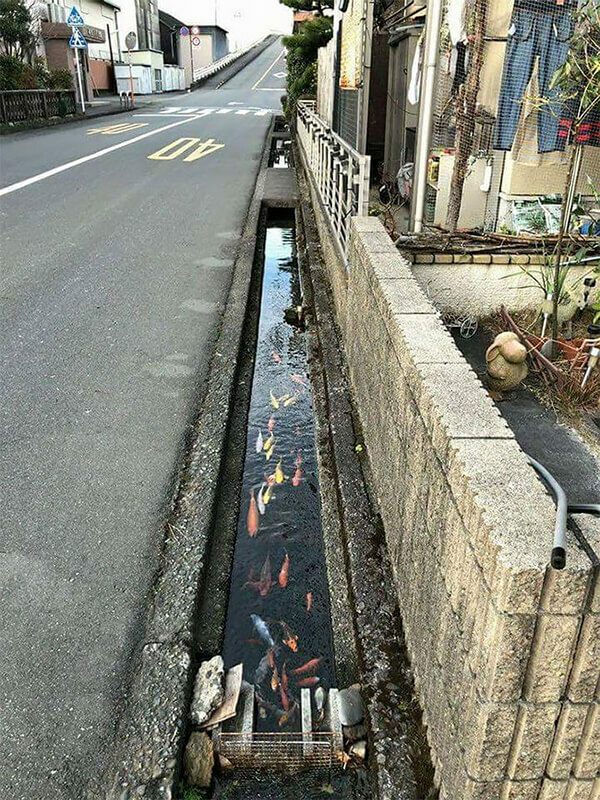 It’s so clean and even koi fish can live in the drainage canal. But is that the truth? Actually not! 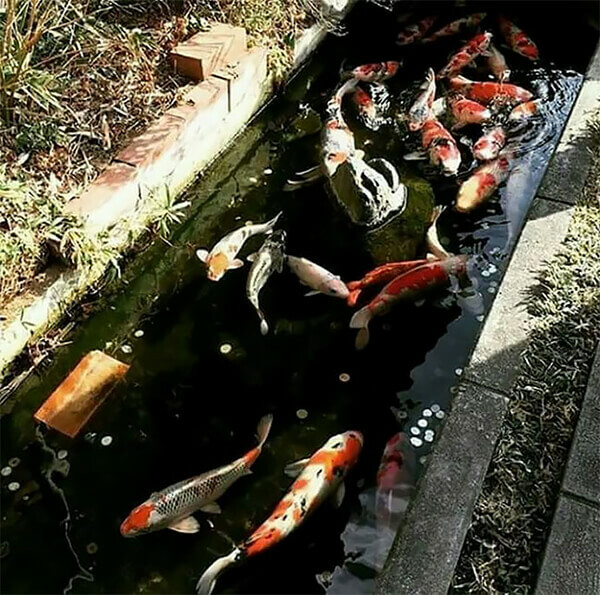 Koi fish is actually one species of carp and carp generally speaking, they can live anywhere with water, even populated water. Someone even calls them water rats. 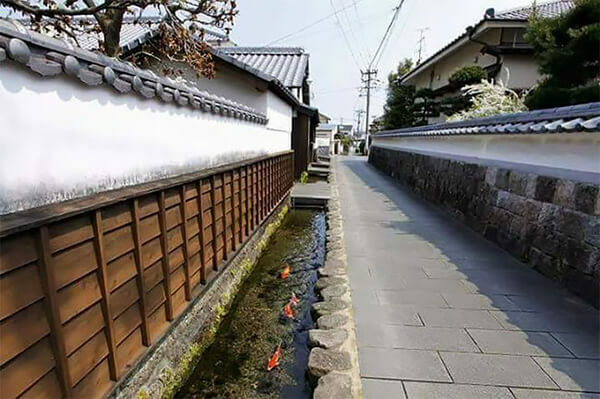 After reading that, would you still be amazed by the koi live in drainage canal? At least not for me anymore. 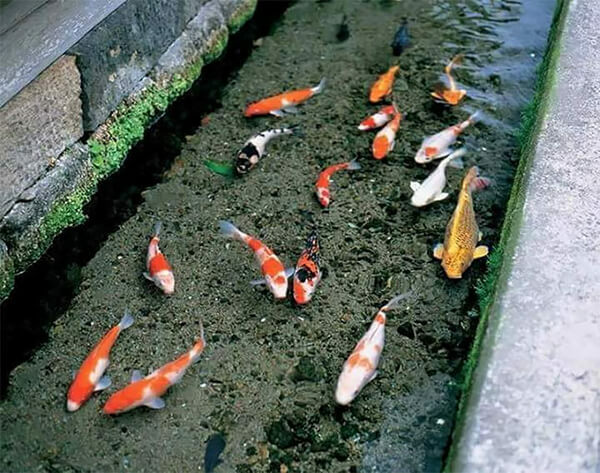 It might be just mean that drainage canal has enough ‘populated’ nutrients which is good for koi to live.